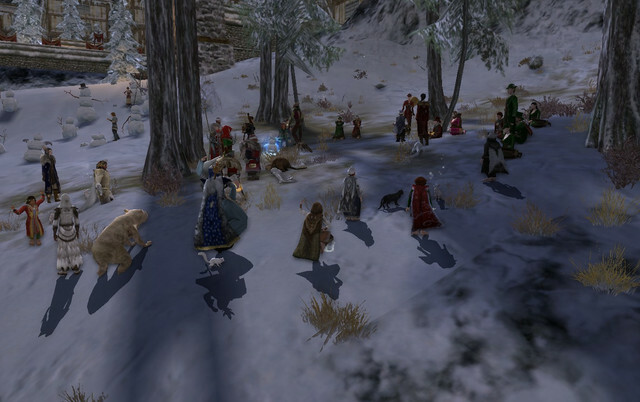 Concerning Hobbits - Courserrim Yule Party of 2018! 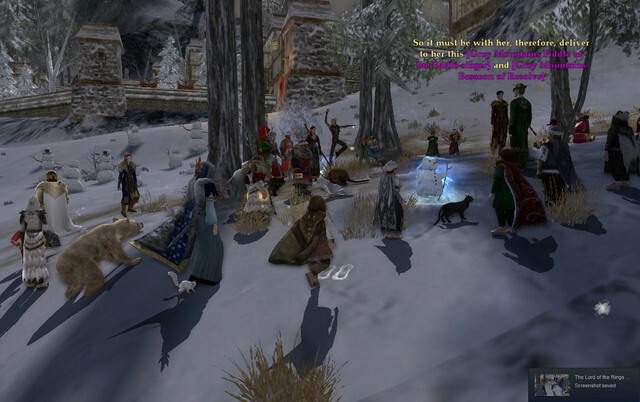 | Concerning Hobbits! 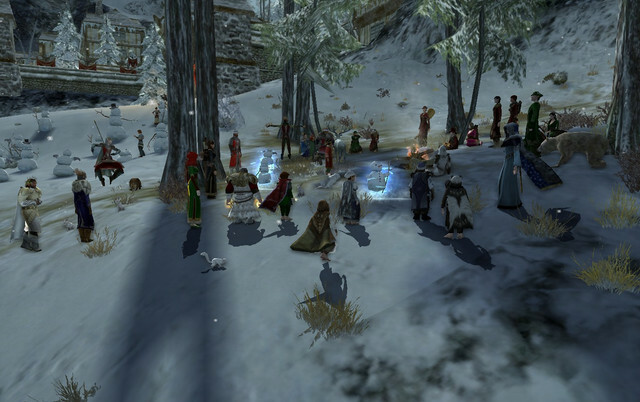 Concerning Hobbits - Courserrim Yule Party of 2018! "May the wind under your wings bear you where the sun sails and the moon walks." Fixed the image links and added one to a YouTube video of the party!